Yesterday, the status of the Strasburg Memorial Day parade was in question due to weather, but even the skies cooperated to honor America's fallen soldiers as the parade marched on. It turned out to be a beautiful Memorial Day morning as members of community lined Main Street to see the annual Strasburg Memorial Day parade. Members of the US armed forces led the way, followed by the Lampeter-Strasburg High School Band, which played "Armed Forces on Parade", a march medley that includes the songs of each branch of the armed services. It is an important day for the high school concert band, all of whose members participate (unless they are on a pre-scheduled family trip). Before the parade, director Mr. Larry Royer told the story of a soldier who was buried just recently in Lancaster County after his remains were discovered from a foreign war. "You don't know this man," Royer told the group, "but this is who you're doing this parade for." When Mr. Eric Spencer arrived at Lampeter-Strasburg five years ago, he came to a school in transition. Effectively weathering those transitions has been the hallmark of his tenure, and what he cites as his greatest accomplishment. Like all Pennsylvania public high schools, L-S had to realign its instruction to the Keystone Exams rather than the Pennsylvania System of School Assessment (PSSA), a massive undertaking at the administrative level particularly with regards to curriculum. Additionally, schools have changed to a new system of teacher rating, which has required the implementation of Student Learning Objectives (SLO), another project on which administrators have spent considerable time. "I got to be the principal when all that went down," he says, adding that a pivotal piece of the new educational puzzle is "learning how to use data to improve instruction." 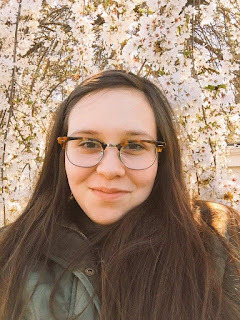 Lilly Murr has always been interested in newspapers, so it should come as little surprise that upon reaching high school, she joined the former student newspaper, Limelight, and wrote, in her words, "odd articles" during its final year of publication. As Limelight faded without pomp and pageantry into the deep abyss of L-S High School history, there was no news publication at L-S High School for most of last school year. However, that changed last spring with the founding of LSNews.org. In its first year of publication, LSNews.org published about 575 articles to the tune of more than 200,000 total views. 34 of those articles -- second-most on the staff -- and more than 11,000 of those views come from the pen of Murr, who has served as school news editor for the 2015-16 school year. She does not participate in many other extracurricular activities, and is glad to spend time contributing to LSNews.org. I am very excited to say that in one week I will be a high school graduate. I remember being a young kindergartener looking up at the high schoolers as if I would never reach that point; it was too far off into the future to be possible. Well, here I am. It’s been a ride, but, honestly, more like one of those rides where you spin so fast that, although you’re having fun, you can’t wait to get off while hoping your lunch stays where it belongs. It’s both exciting and dreadful simultaneously. High school and school, in general, has had its moments, but we all too quickly went from coloring the letters of the alphabet to doing stoichiometry (God help us). The old elementary days have become distant memories. It was four years ago now that upon entering into high school, I chose to take Spanish. 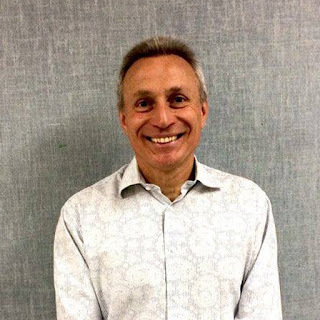 And on that first day of Spanish one, Mrs. Wade informed our class “And if you see a little Italian man running around, that’s just Mr. Albanese.” Four years later, that man is retiring, after thirty-two years teaching at L-S. 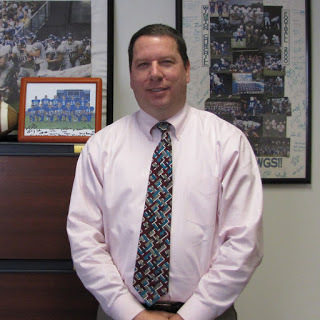 Originally, Mr. Albanese taught Spanish, and coached soccer and tennis. "I’d do anything for a job," he quips. Spanish was not even his first choice for teaching. "I loved math, in Italy I wanted to be an architect." But when he came to the states, the language barrier made it hard for him to transition, and he ended up taking higher level math courses than he could handle. "But they said, hey, you have a good accent, what about a Spanish minor, and I said, how about we just make it a major?" he recalls. But more than Spanish, Mr. Albanese wanted to teach so he could be there for students to help them during the most turbulent time of their lives. Maybe Jordan Weaver should bowl before every outing. The five seniors on the L-S softball team were unable to go to either New York or Six Flags on today's senior trip, and instead went bowling as part of a local option. In the end, it didn't turn out too badly for the team, which defeated Littlestown 6-0 today at Hershey High School for round two of the District III playoffs. Jordan Weaver, whose dominance in the circle this season has been well documented, continued her success today by recording 15 strikeouts through her complete game one-hitter, a shutout. "Jordan found the strike zone, which was key," says coach Tim Shoff. "She threw her change up effectively." She was not the only "Jordan" to find success today for the Pioneers, although the other one spells her name differently. I have a radical proposition: L-S will be a better school if we decrease instructional time. Of course, such an outcome is contingent on a concurrent increase in time available for students to participate in clubs during the confines of the school day. In the last two years, most clubs have seen a 50% decrease in available meeting time as the RTII cycle has gone from a one-week rotation to a two-week rotation (beginning last year, RTII no longer simply cycled students among their four classes in successive order, but shuttled them to a "group" RTII on Monday, Wednesday, and Friday, and had them cycle to their four classes every two weeks on Tuesday and Thursday). 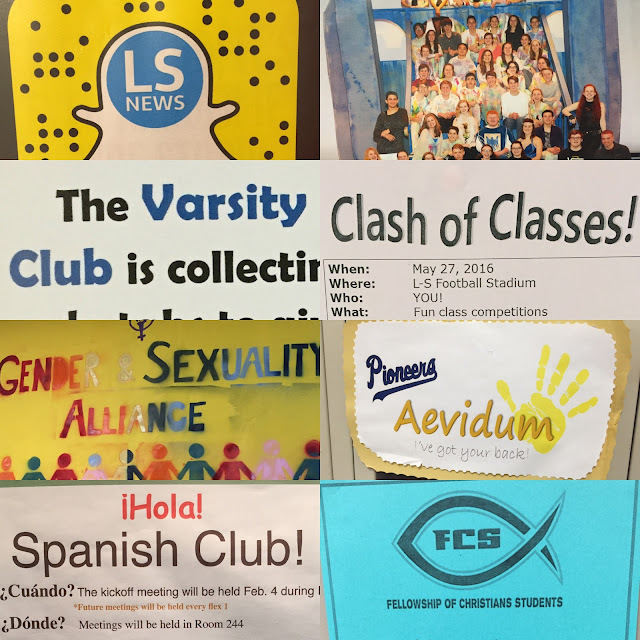 Consequently, many clubs are finding it harder to meet, which makes it harder to plan events, which makes it harder to promote the causes these clubs were founded to promote, be those causes Asian culture, school spirit, gay rights, or a love for trivia. Saturday night, the Eden hosted Lampeter-Strasburg High School’s junior and senior prom. Although the skies were spritzing, everyone had high spirits. Often, students feel pressured to have a date to go to the Prom, but L-S is unique in that not having a date is as good as having one. There were quite a few girls going stag and proud of it. For seniors especially, prom is about coming together. A date isn’t necessary to kill it on the dance floor. 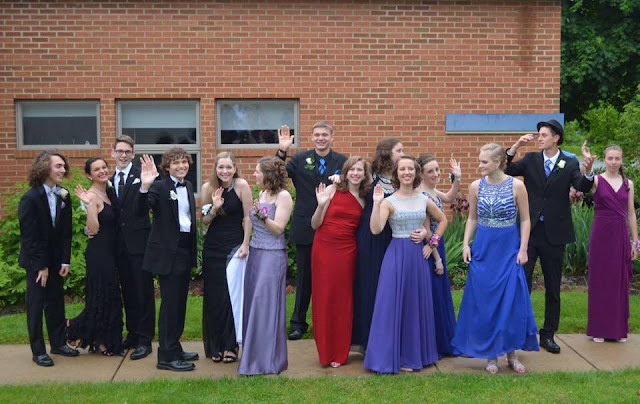 As far as the actual Prom goes, it was a fairly typical evening aside from the rain. In an effort to not ruin hairdos and rented tuxes, students had to be creative with pictures, opting for indoor photo locations, including greenhouses, barns, and museums. As usual, several photographers also took pictures while students filed into the venue.